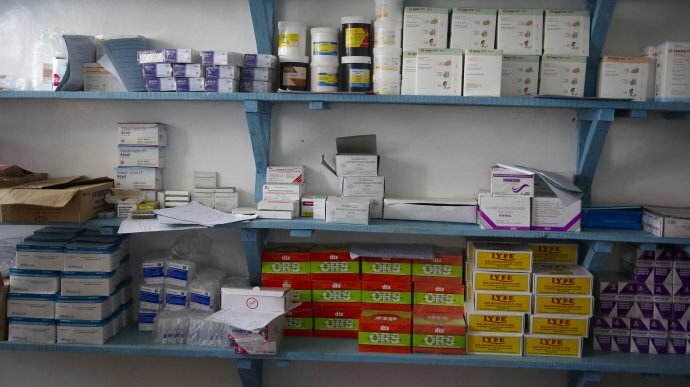 Healthcare purchasing is high on the global health financing agenda as it is recognised that achieving universal health coverage (UHC) requires more than increased spending: how funds are allocated to obtain health services from healthcare providers is an important influence on the equity, quality and efficiency of health service delivery. In many low and middle-income countries, multiple purchasers operate within the health system. Health care providers are often required to engage with many, or all, of these purchasers resulting in multiple funding flows. 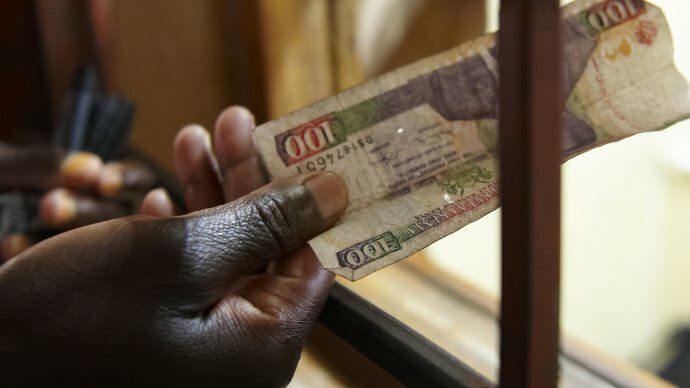 In Kenya, Nigeria and Vietnam, we conducted research to examine the characteristics of different funding flows to public county hospitals and investigated how multiple flows influenced provider behaviour. This work builds on the RESYST multi country research on strategic purchasing, looking at funding and the effects of multiple purchasers from point of view of healthcare providers. Differences in the sufficiency and predictability of separate funding flows led to undesired provider behaviour including inequitable allocation of resources in favour of members of health insurance schemes, comprising access to and quality of care for the uninsured.